A BIG cheque for a BIG hearted charity. Another charity the Lyone Foundation is proudly supporting this year is Dress for Success Sydney. 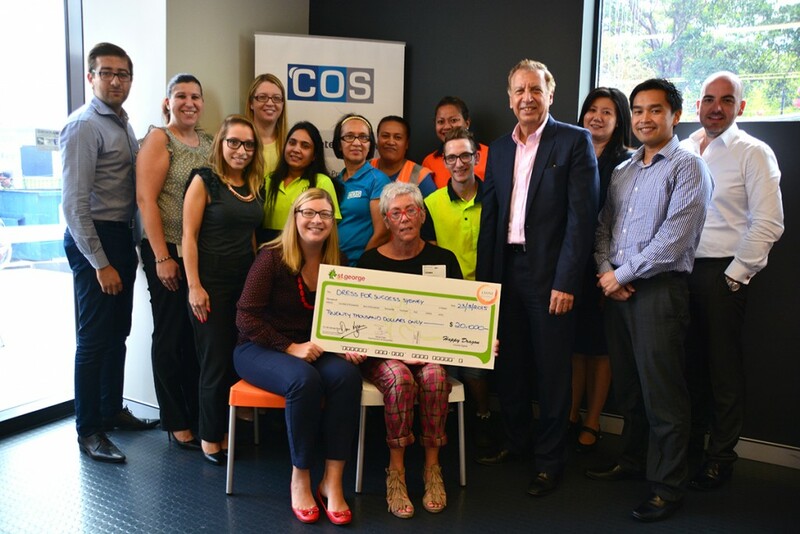 The foundation has donated $20,000 to DFS, a charity dedicated to improving the employability of women in need by providing, free of charge, professional clothing, a network of support and the career development tools to help them achieve self-sufficiency.